Do you prefer to drop Tilted with guns blazing or camp out in the bushes waiting for your enemies to eliminate each other? Are you the first or last player off the Battle Bus? Is solo, duos or squads more your style? Whatever your strategy happens to be, reenact your favorite battles with a Pop! 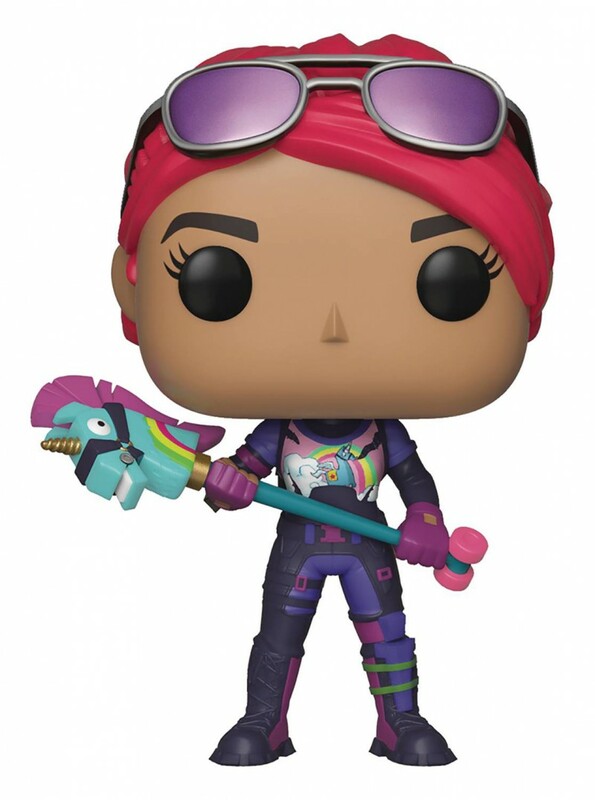 Brite Bomber! Last player standing wins!